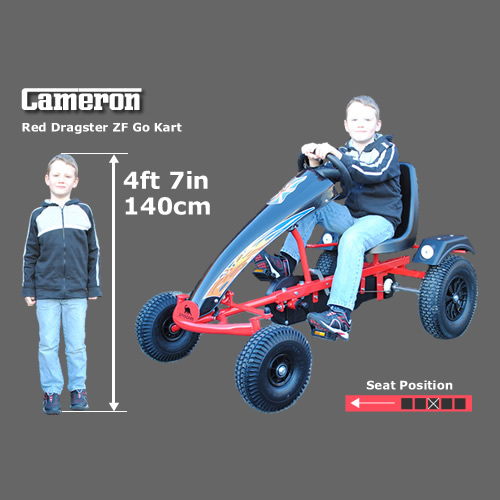 With go karts there is no doubt "You get what you pay for" ! 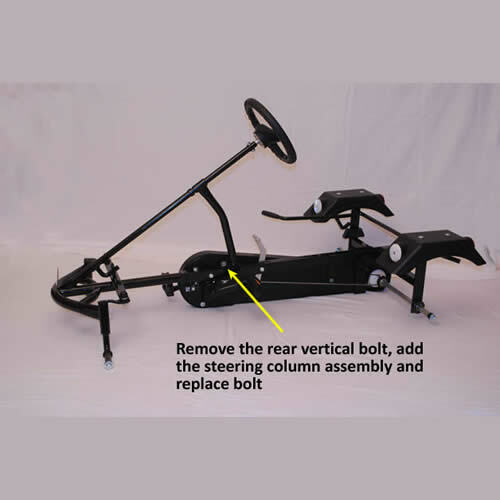 When purchasing a new product, if something seems very cheap then it probably has been made with cheap components. 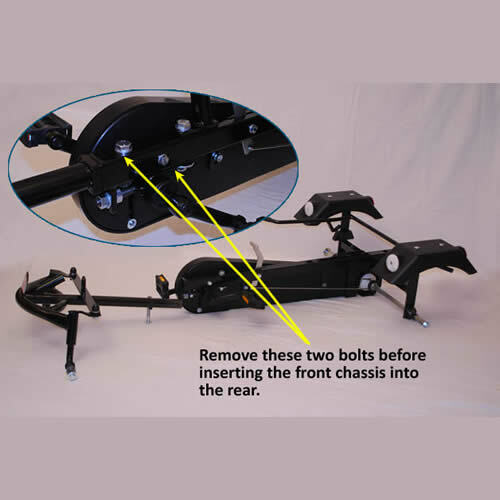 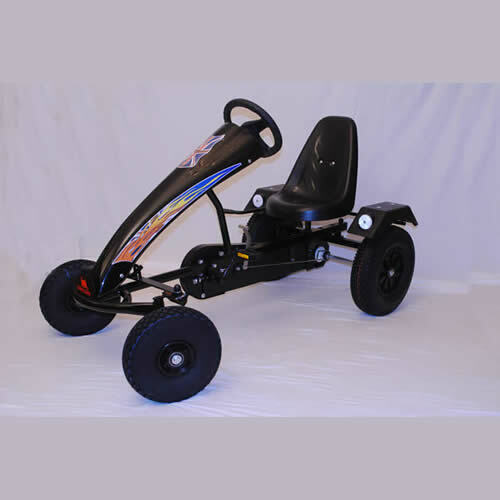 Chinese karts can be sold for half the price of a good quality European make and although the picture may look identical, it is our experience that these cheaper karts will not stand the test of time. 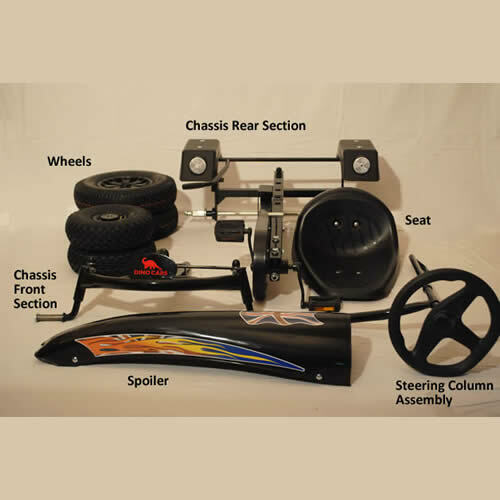 It really is a false economy when you can buy a go kart that will last for years, giving exercise and fun to kids and their parents. 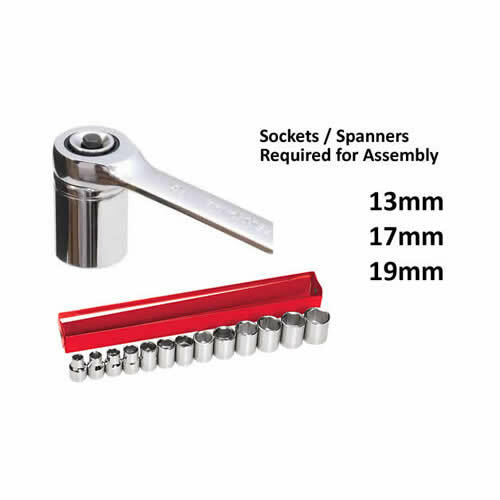 What back up services are offered - warranty / spare parts ? 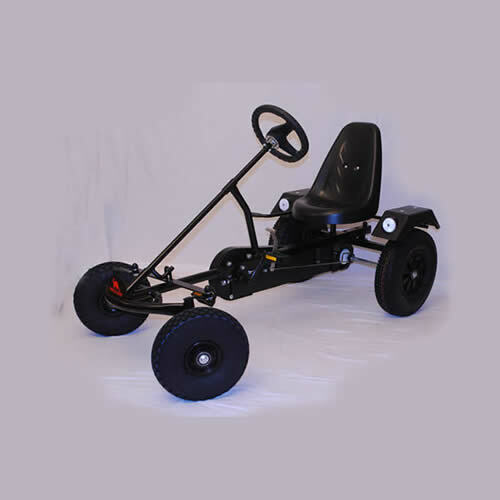 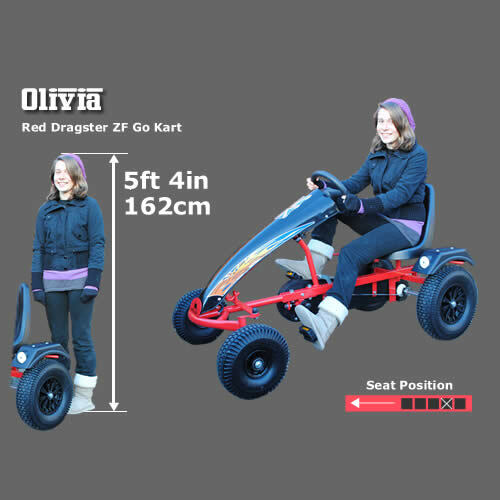 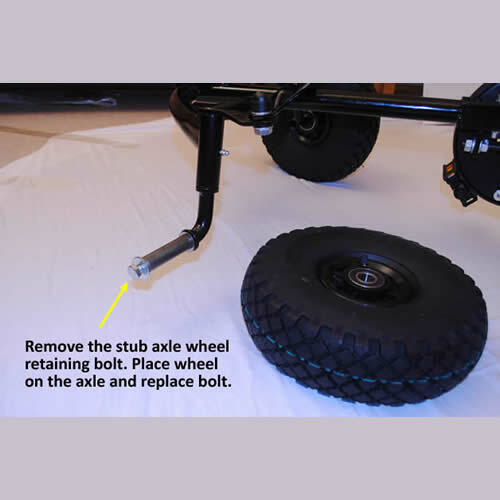 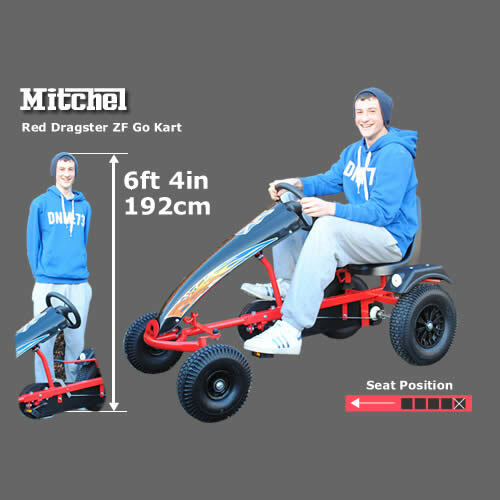 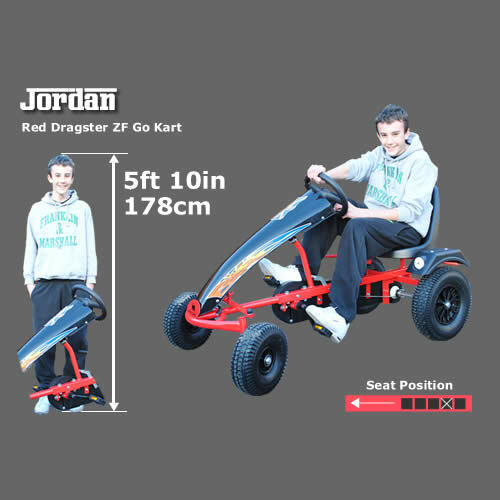 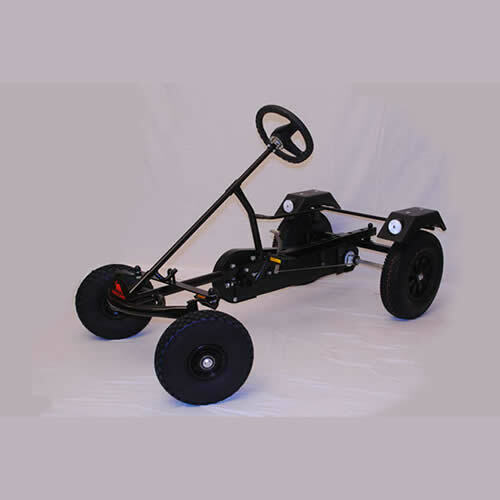 Our go karts are delivered generally within 3 days of the order being placed. 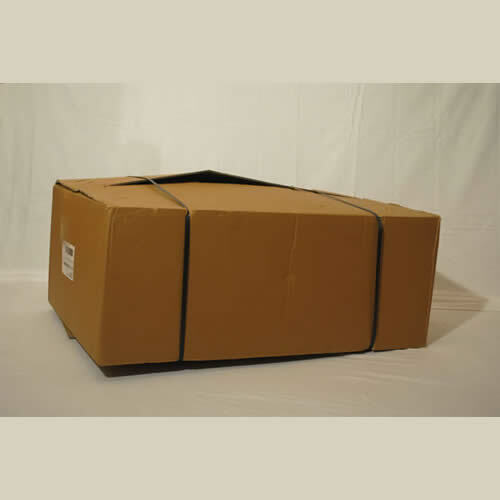 Delivery is by courier to curbside only.